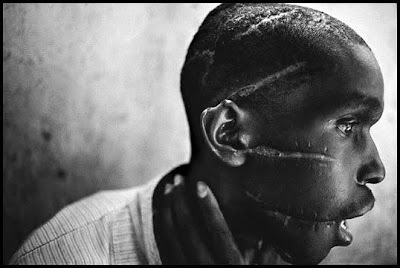 Rwanda, 1994 - Survivor of Hutu death camp © James Nachtwey. 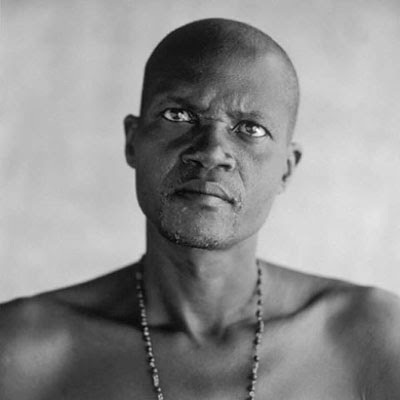 Anastase Ntabareshya, Remera Prison, 1998 © Robert Lyons. "This week marks the 15th anniversary of the start of the 100 days when a million mainly Tutsi Rwandans were killed in a systematic strategy that turned neighbours into killers." That reminder from The Guardian today in this story about one survivor of that genocide. 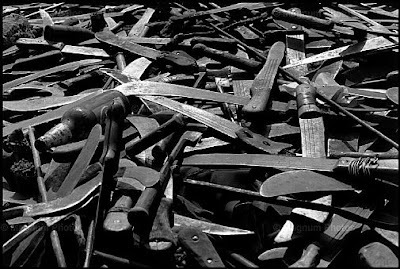 Here I've lifted some work by just a few of the photographers who have sought to convey the horrors of the crimes. They serve as witnesses, chroniclers. 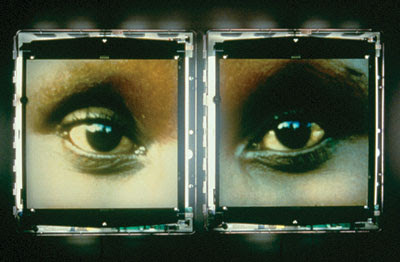 After having seen Sometimes in Apritl, a moovie about Rwanda 1994 tragedy, I fully agree with this post, words and images. Thanks for sharing. Dave Brubeck ~ "Ansel Adams: America"